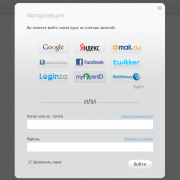 This LiveStreet plug-in enables you to use accounts of popular portals (Yandex, Google, Rambler, Mail.Ru, LiveJournal and so on), social networks Vkontakte and Facebook and OpenID identifiers for authentication. 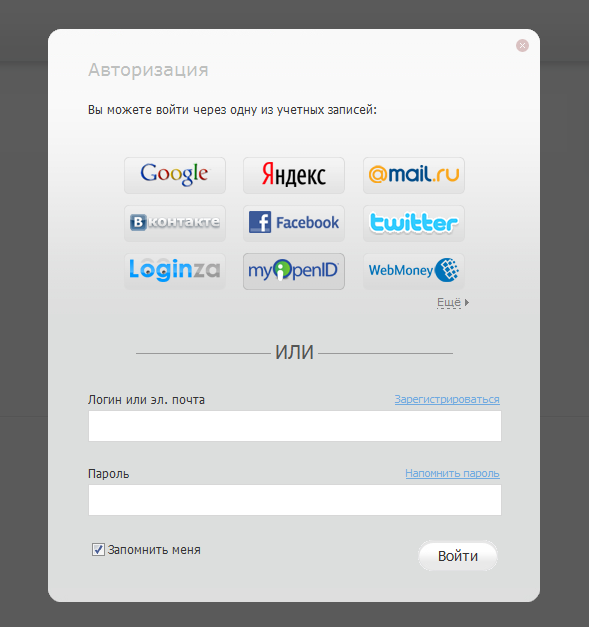 The following authentication providers are supported: Yandex, VKontakte, Facebook, Twitter, Loginza, MyOpenID, Google, Flickr, Last.fm, Mail.Ru, Rambler, Webmoney, AOL, VeriSign. Plugin based on Loginza API. The plugin is discussed here.